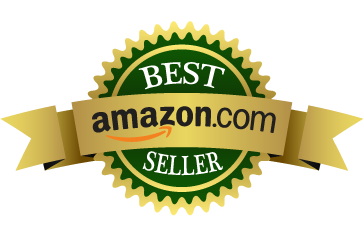 Over 28,000 downloads since publication! Lars Brownworth’s ‘The Normans’ is like a gallop through the Middle Ages on a fast warhorse. It is rare to find an author who takes on a subject so broad and so complex, while delivering a book that is both fast-paced and readable. There is much more to the Norman story than the Battle of Hastings. These descendants of the Vikings who settled in France, England, and Italy – but were not strictly French, English, or Italian – played a large role in creating the modern world. They were the success story of the Middle Ages; a footloose band of individual adventurers who transformed the face of medieval Europe. During the course of two centuries they launched a series of extraordinary conquests, carving out kingdoms from the North Sea to the North African coast. 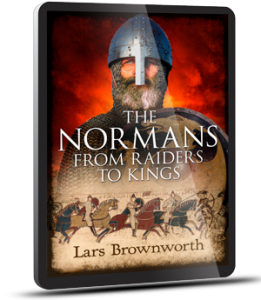 In The Normans, author, speak and broadcaster Lars Brownworth follows their story, from the first shock of a Viking raid on an Irish monastery to the exile of the last Norman Prince of Antioch. In the process he brings to vivid life the Norman tapestry’s rich cast of characters: figures like Rollo the Walker, William Iron-Arm, Tancred the Monkey King, and Robert Guiscard. It presents a fascinating glimpse of a time when a group of restless adventurers had the world at their fingertips.